Your wedding day is THE “BIG DAY”… likely the most special day in your entire life! You’ve planned the date and chosen the venue for the ceremony and reception, and you want everything to be PERFECT! And after the wedding ceremony, you want your wedding reception to be just as memorable. And throughout it all, your choice of wedding music is crucial. We’ll make the big day even bigger! Your job is only to enjoy; we’ll handle of all the backend work. But WHY Choose DJ Bridal? There are other local DJs in the Cincinnati area… so why choose us? If you want the reception to be an event everyone will remember, your choice of the wedding DJ is crucial! And that’s where we come in… we want exactly what you want! And we can, and WILL deliver! Marriage reception planning can get hectic; and choosing a DJ is often part of that ordeal. 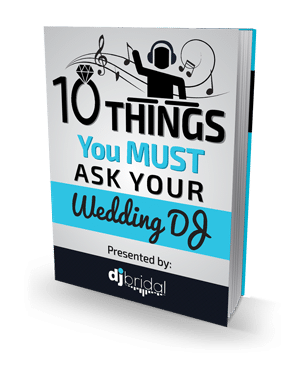 Most brides are aware a DJ is capable of making or breaking the entire event. At DJ Bridal, we’re well aware a wedding reception is not just about music. Allow us to exhibit how we can assist with making your wedding day unique and worth remembering for years together. We want your wedding reception to be PERFECT for that most special day in your life… from the toasts to the bride & groom, the cutting of the wedding cake, the first dance, the playing of your favorite recorded music, and the dancing… a joyful time for all involved, the bridal couple, their family and friends, and all their guests. Your wedding DJ will set the mood for the entire reception. Wedding music defines the atmosphere, so you want to make sure the person mixing your beats or belting out the song to your first dance is not only talented, but also experienced in weddings! This person, who is also your Master of Ceremonies (MC), will run the entire show, making announcements, transitioning from one event to the next and decide whether to fill your dance floor or clear it out! Some couples make the mistake of trying to save a few dollars by hiring a friend or cheaper DJ/MC that they find on a random online site. Please don’t. Just don’t. 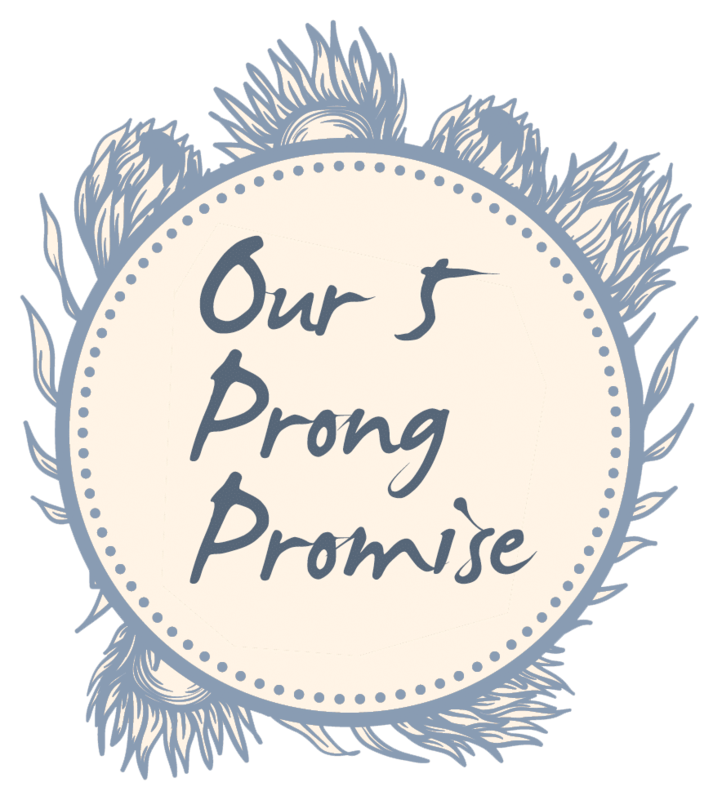 Luckily for you, our preferred wedding pros have a ton of experience, are professional and service driven. Our DJs do ONLY weddings. You’ll not get a disc jockey whose focus is on any other kind of event(s). We know how to make your wedding a memorable event for all involved; how to select music that appeals to both the wedding party and the guests, young and old: how to get people dancing, having a great time, and at the end of the day, going home with fond memories of you wedding that will last a lifetime. We KNOW how to DJ a wedding!!! We’re in business to offer a personalized and professional experience, ensuring your wedding turns out memorable. We can provide entertainment services that fit your requirements and tastes. We’ll conduct personalized consultations to truly understand your specific requirements. The discussions will be in detail, with your personal style and taste being given first priority throughout the interaction. We’ll work in tandem with you, as well as all other major stakeholders of your celebration, and coordinate everything – beginning with your grand entrance, and ending at your final dance. We want to ensure your wedding is unique and not like every other. We want to provide you an experience of a lifetime. Go through our testimonials. Find out what other people are saying about us. DJ Bridal offers a high-tech sound system, a huge musical library, and an appropriately dressed DJ/Emcee who will leave no stone unturned to ensure your reception turns out an entertaining, stress-free, and unforgettable event. From conventional to modern, we have a music library that’s extensive enough to satisfy all guests’ tastes. We’ll provide you a personal DJ who will ensure the right balance between energy and guest interaction with your preferred music. We can play all genres, including Classical, Country, Disco, Folk, Hip-Hop, Jazz, Pop, R&B, and Rock. We’ll confer with you and prepare a playlist that takes into account your wishes, including specific songs you want played, and also a list of any songs you do NOT want played. Our DJ doesn’t just play music; he/she also functions as the MC (or Emcee). An MC is an individual who anchors an event such as a reception and takes it forward as per a specific itinerary. When our DJ takes the microphone to MC your event, he will do so with the intention of ensuring the event progresses smoothly, and that the guests have the best time ever! If you like, we can also provide wedding music during the ceremony: Prelude music, recessional music, music for entry of the wedding party, maid of honor, best man, bridesmaids’ processional, the bride’s processional, etc. Just let us know what you want and we’ll provide it.